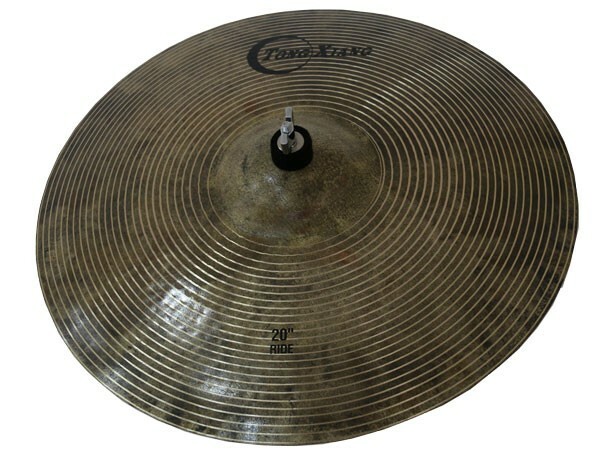 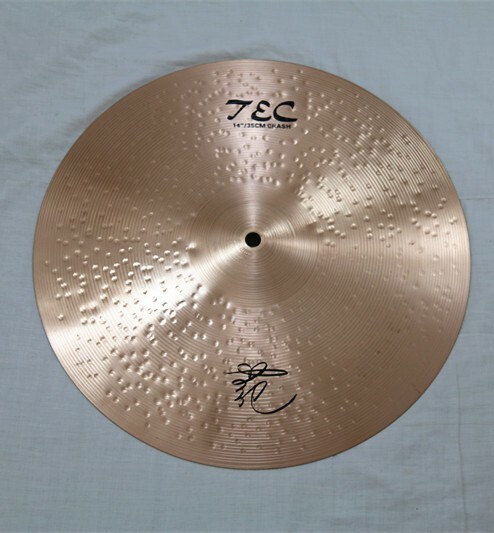 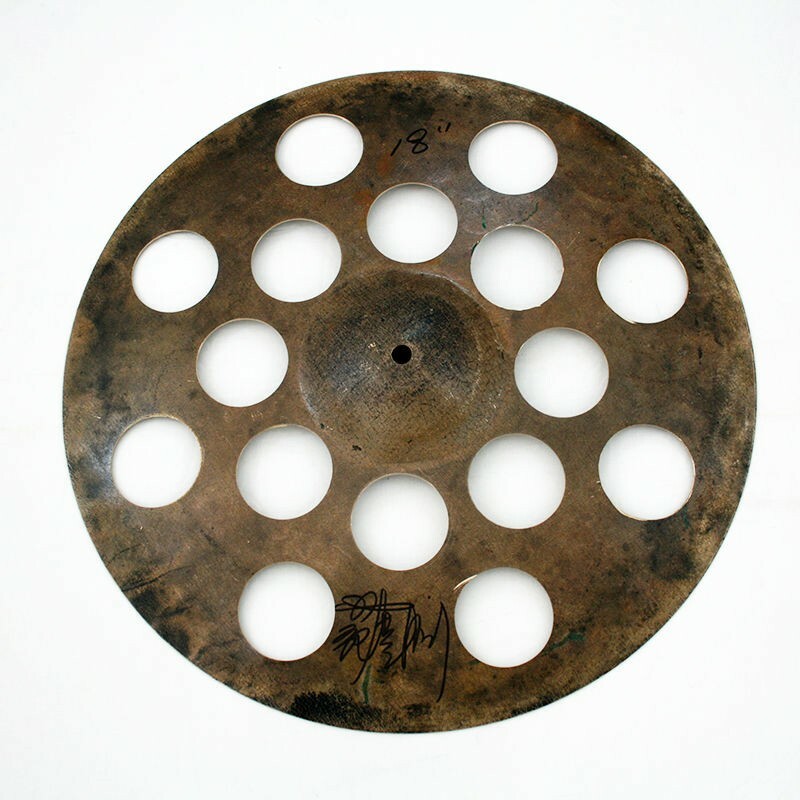 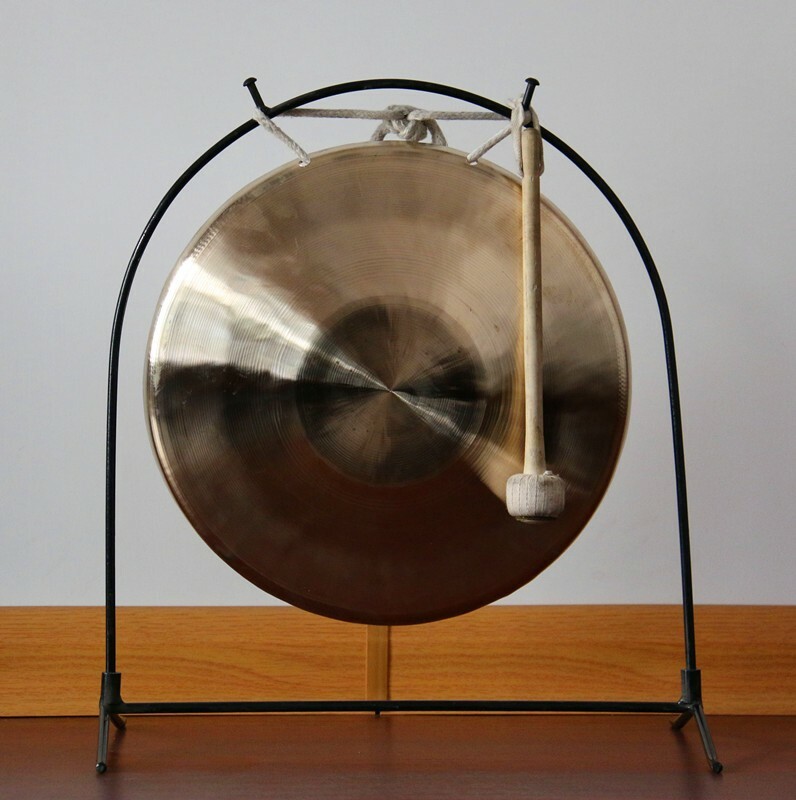 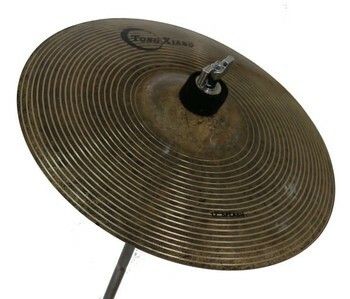 The musical instrument b20 cymbals TZ-B series, made of B20 bronze. 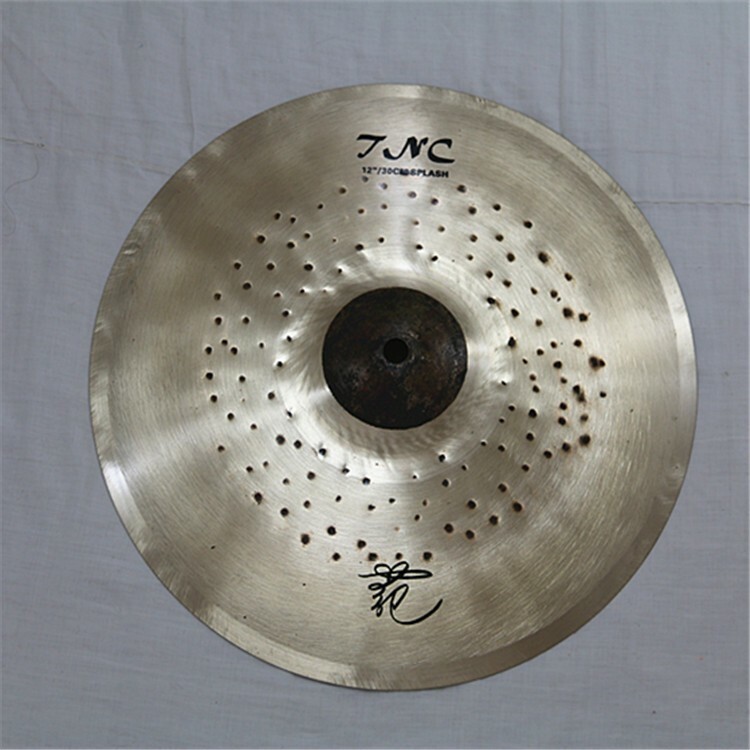 Only by hammering craft, it keeps a rough apperance and origial copper colour,which makes it sound raw, dark, dry with short sustain and extremely expressive.It is widely used by drummers for effective timber. 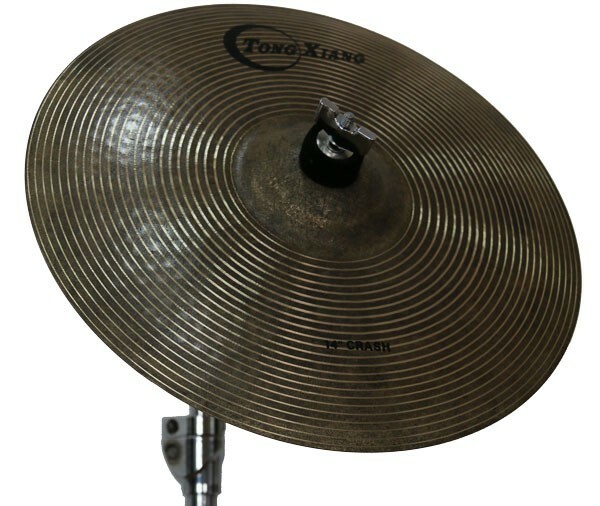 sound raw, dark, dry with short sustain and extremely expressive. 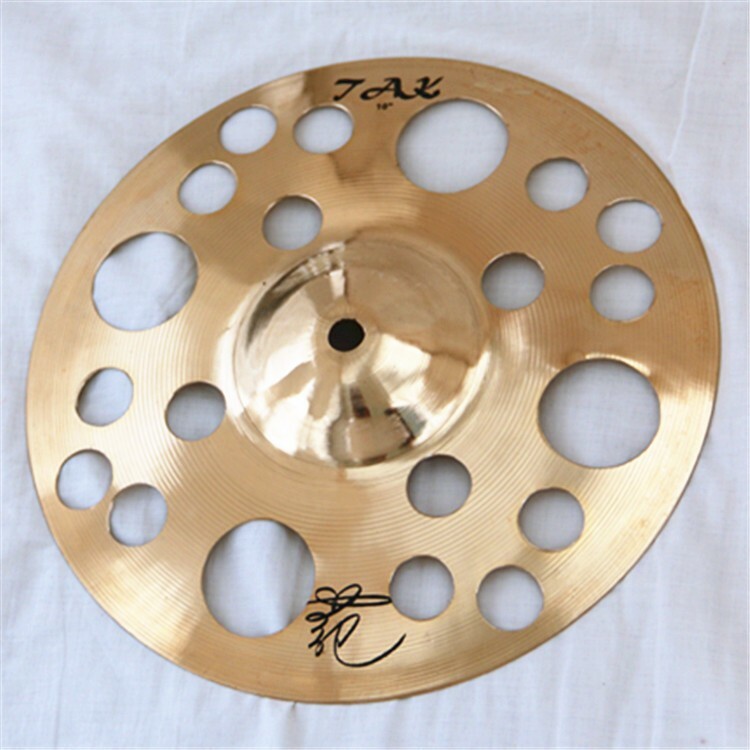 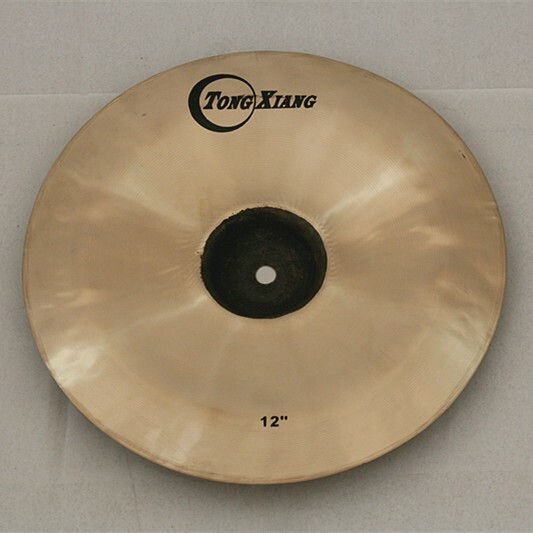 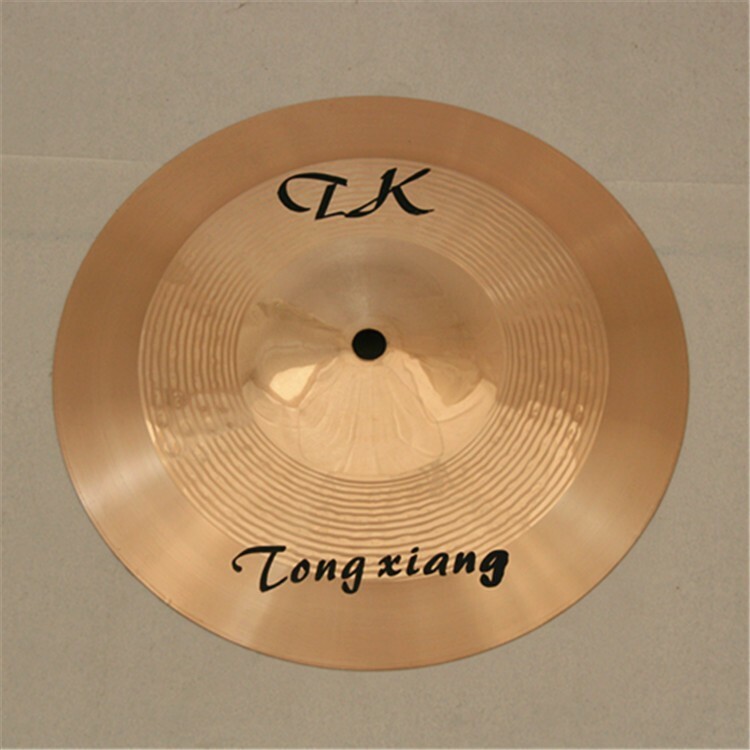 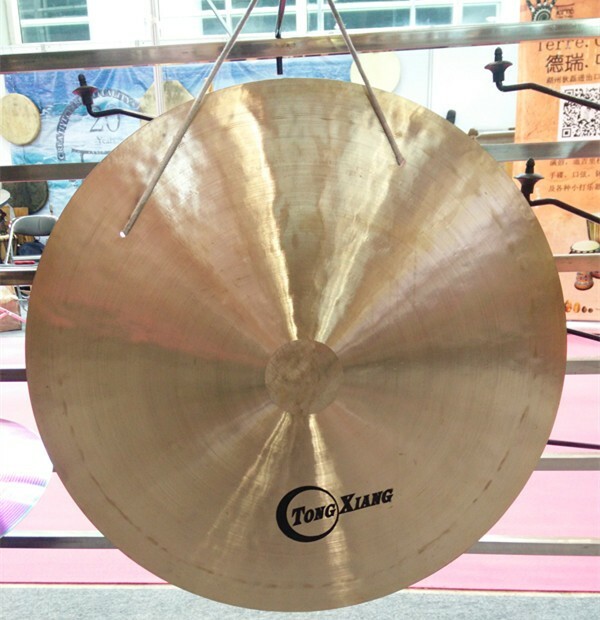 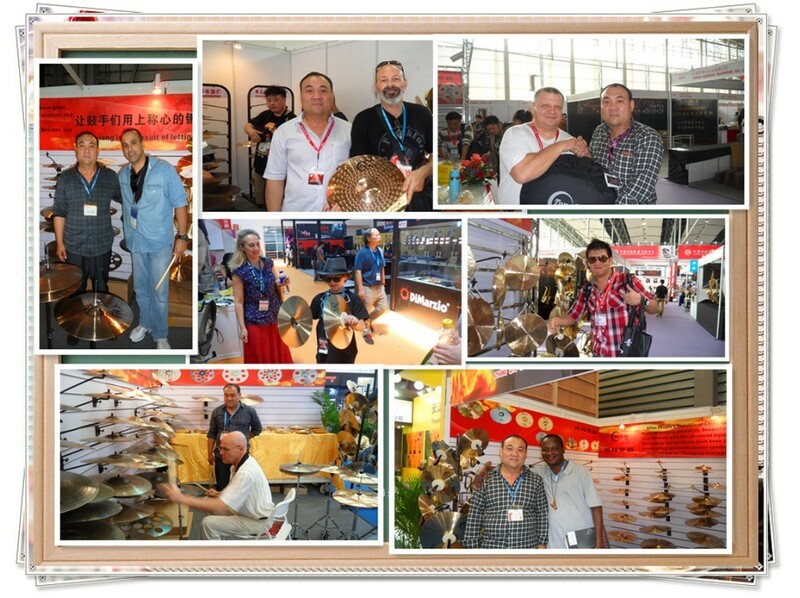 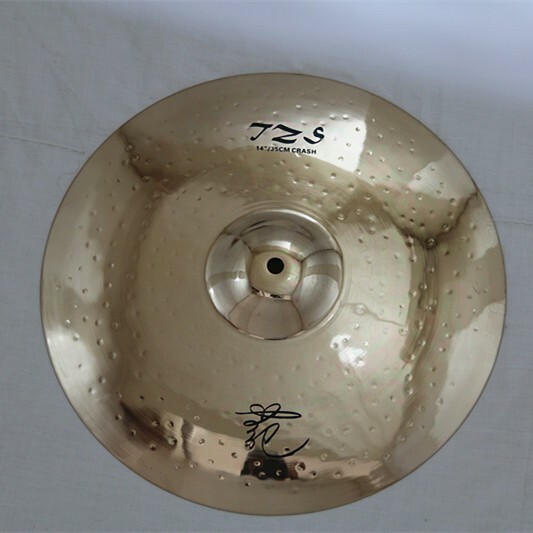 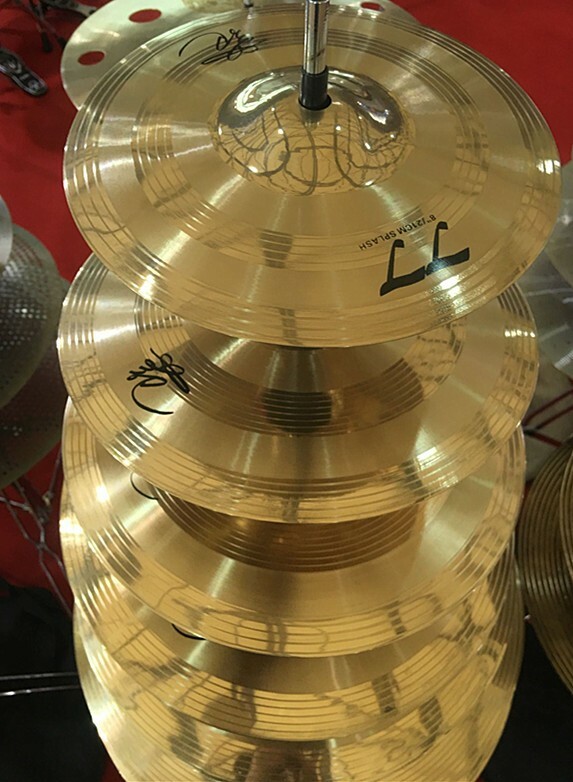 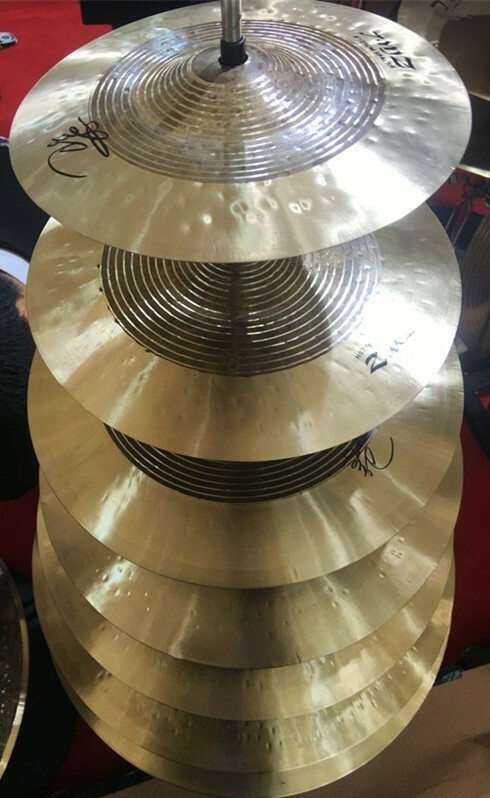 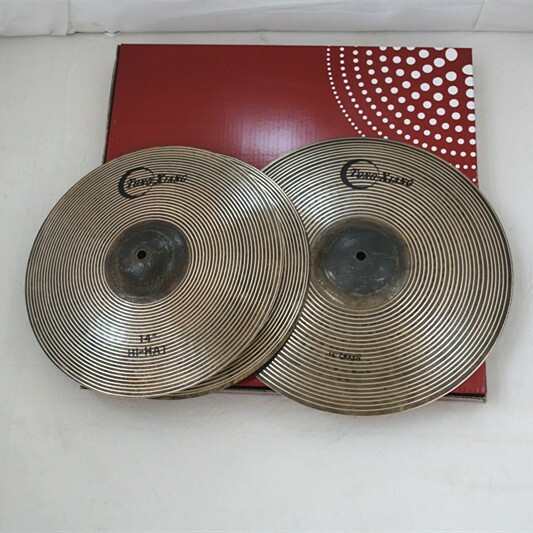 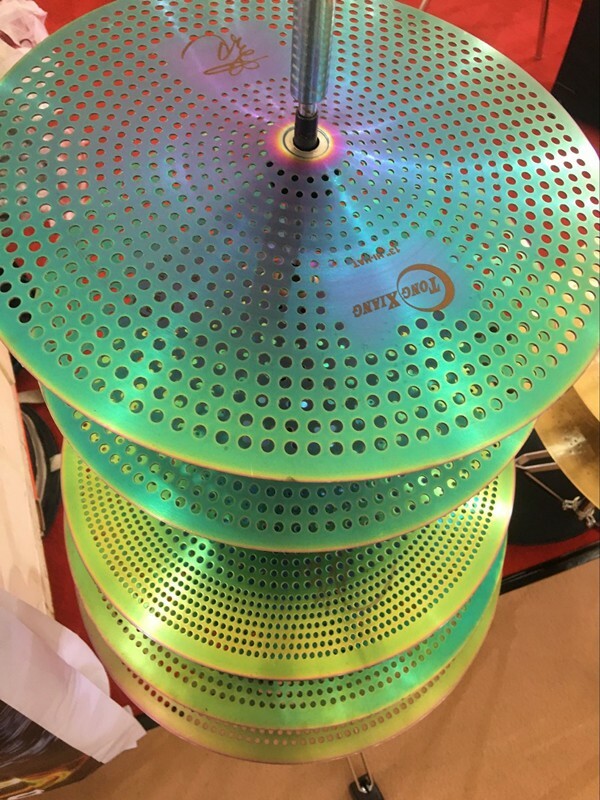 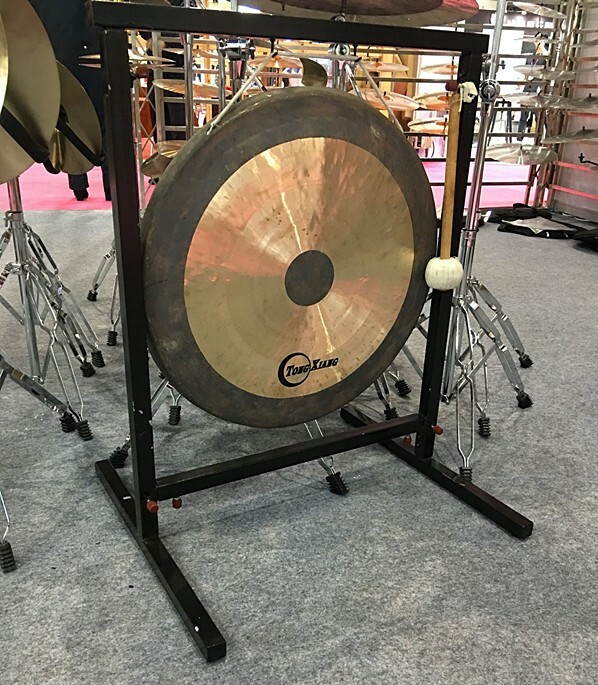 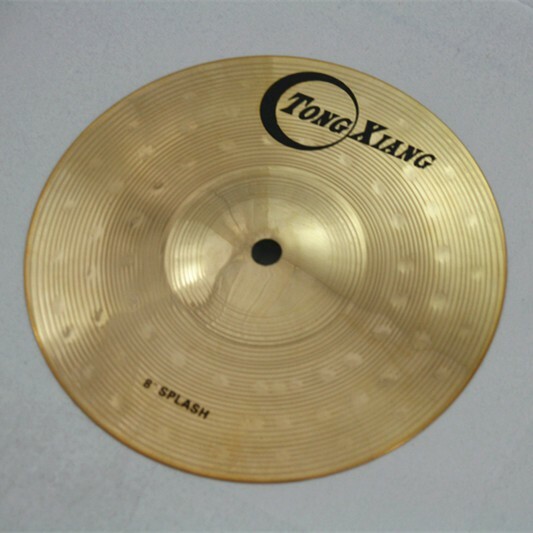 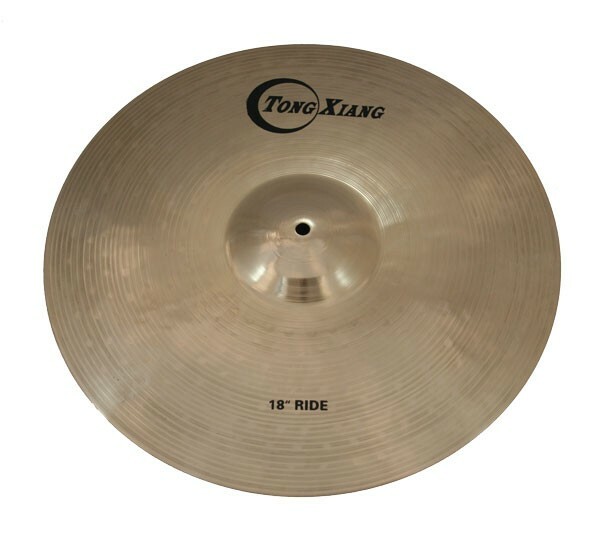 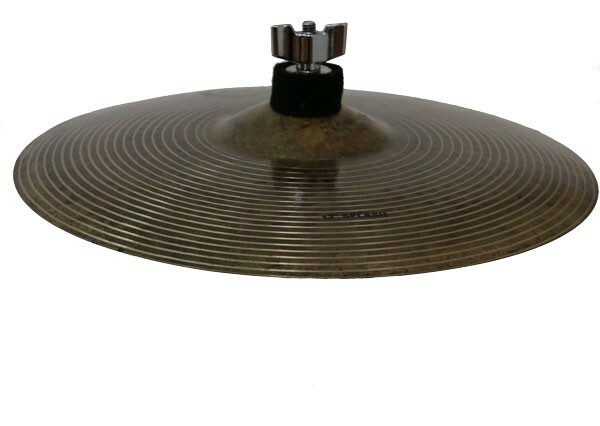 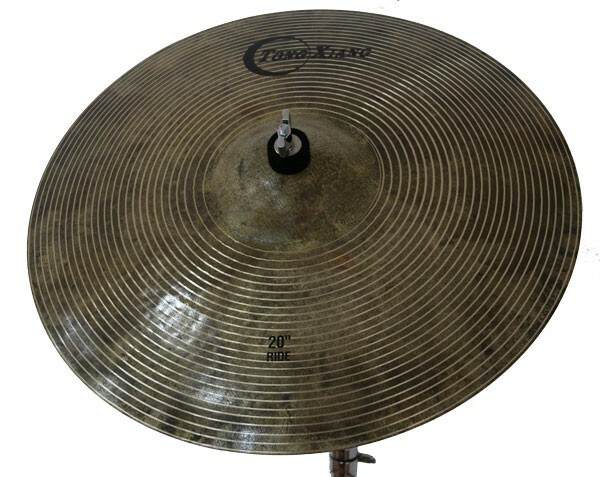 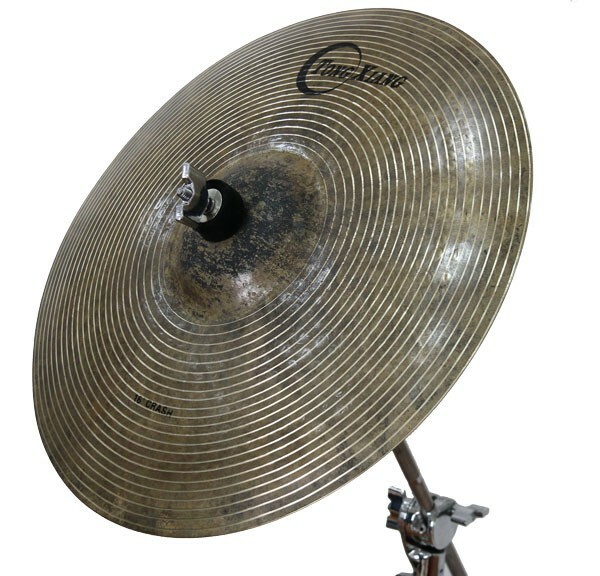 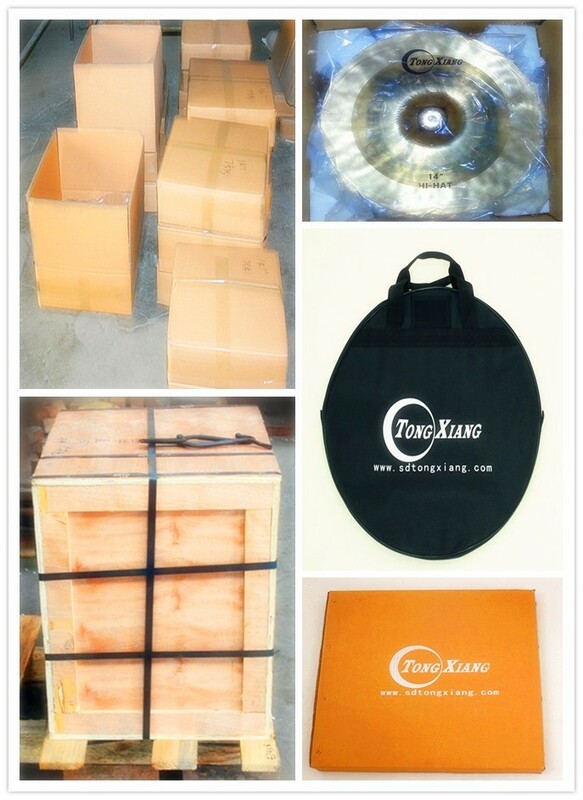 We will combine the cymbals according to its size to satisfy the demand for you. 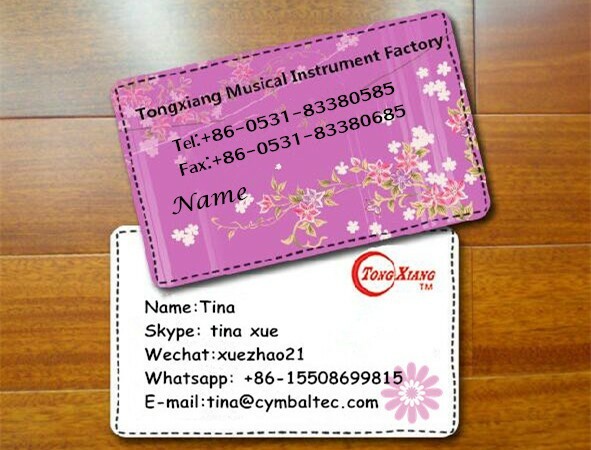 Send your inquiry details in the below,click send now. 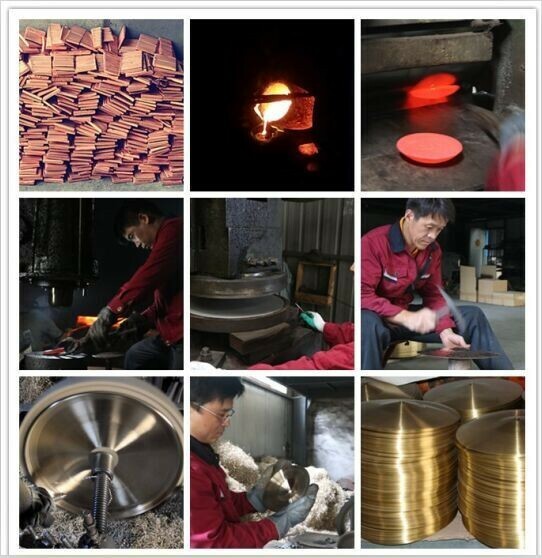 Emails will be sent to you within 24 hours.